This amazing powdered tea is a great solution for slow and sluggish intestines, difficulty going and straining to go. 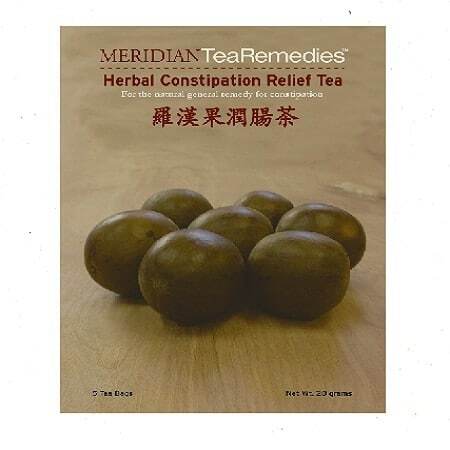 This incomparable blend of herbs has worked for centuries in helping to regulate the bowels and to improve colon health. Simply add one teaspoon of powdered herbs into hot water and drink once or twice daily. 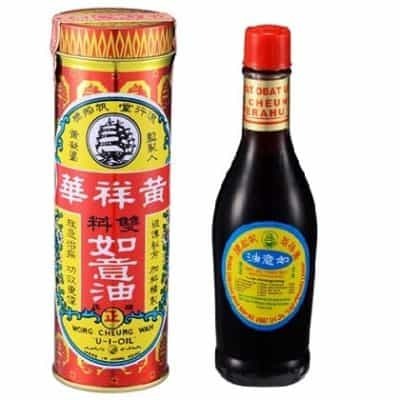 Ingredients: Fan Xie Ye (Senna Leaf) He Shou Wu (Fo-Ti) Hei Zhi Ma (Black Sesame Seed) Rou Cong Rong (Desert Broomrape Stem) Yu Li Ren (Japanese Bush Cherry Seed). No artifical ingredients. Laboratory tested for heavy metals and pesticides. All natural. 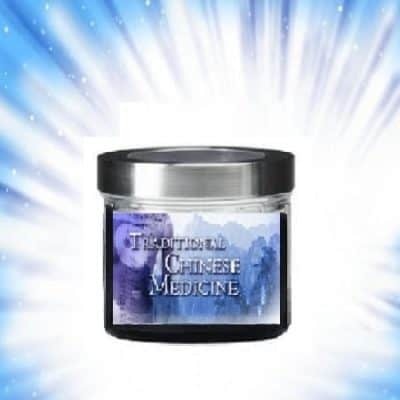 5:1 full spectrum herbal extract, high solubility, sulfur-free, Certified GMP. These herbs are vegan, natural and gluten free. Serving per bag, approx. 15.